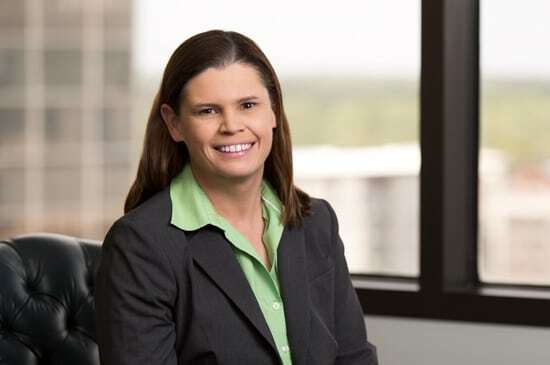 Allison’s practice focuses on the litigation of first- and third-party insurance coverage disputes, contractual indemnity claims, breach of contract claims and third-party liability claims. These include maritime, manufacturing defect, breach of warranty, negligence, premises liability, construction defect and errors and omissions claims in state and federal courts. She also has experience handling employment law claims, fraud claims and non-compete and non-disclosure agreement claims.